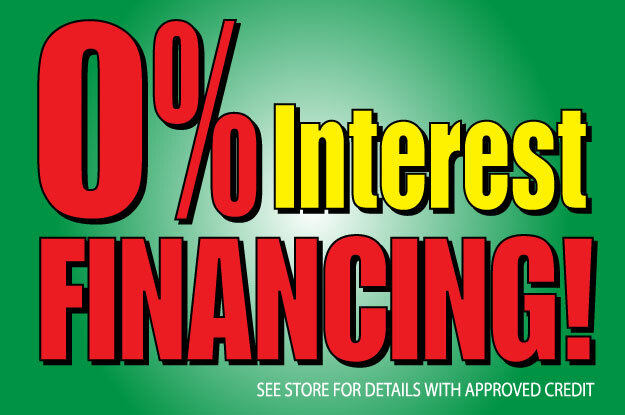 FINEST NAME BRANDS AT THE LOWEST DISCOUNT PRICES! 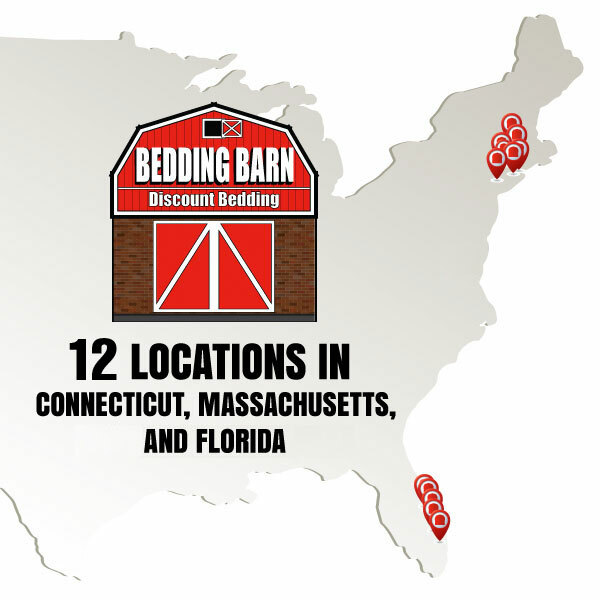 Buy at a Bedding Barn near you! 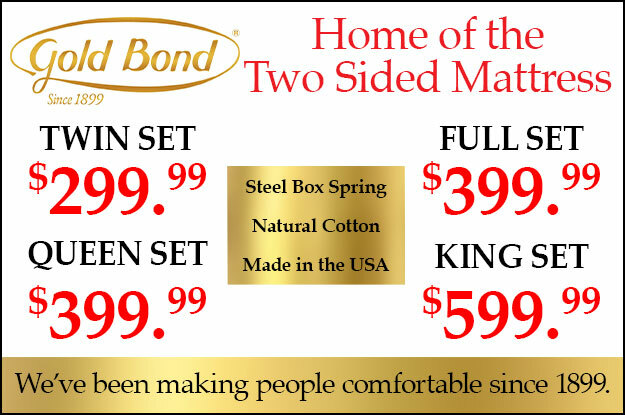 We carry a full line of mattresses from traditional innersprings to hybrid, memory foam, latex & more. 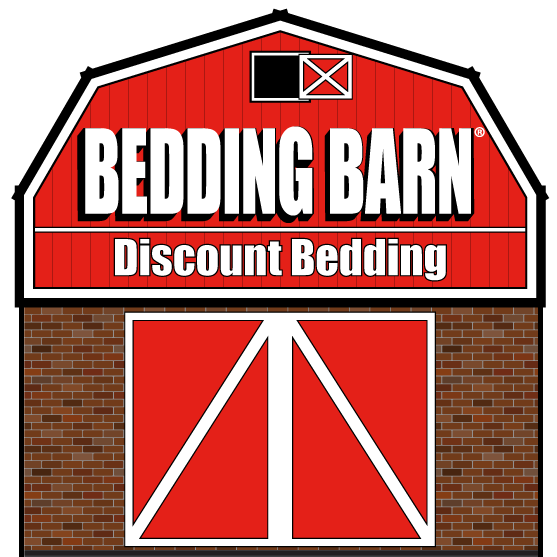 Carrying a fabulous selection of top of the line bedding and other accessories for all of your sleep needs. 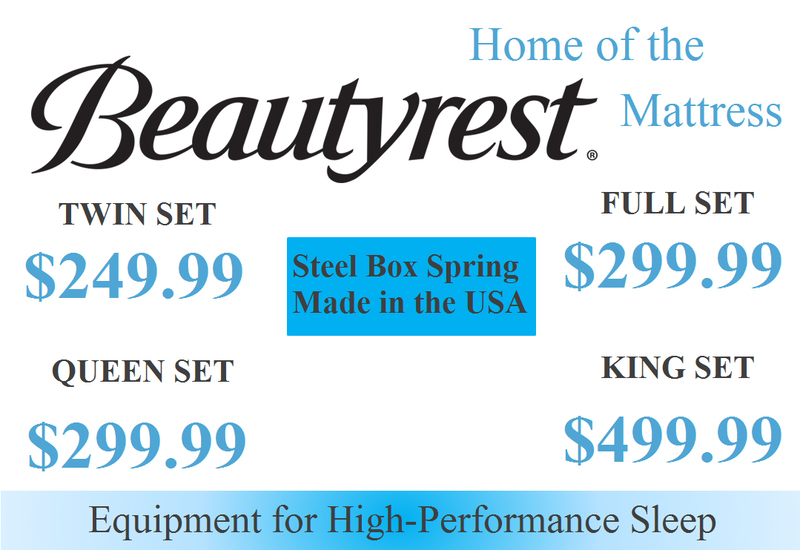 The finest name brands of Headboards, Beds, Day Beds, Futons, Roll Away Beds, and Bedroom Furniture. 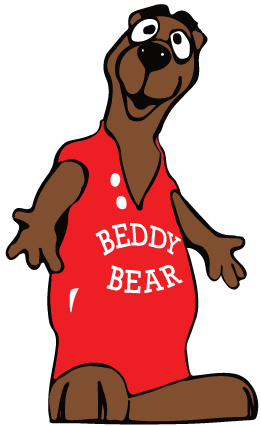 Let Beddy Bear find the right mattress for you! Choose your level of comfort. 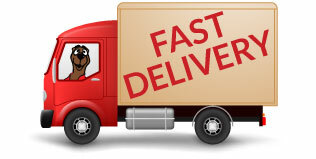 If you're looking for a supportive mattress, then a firm mattress is for you. 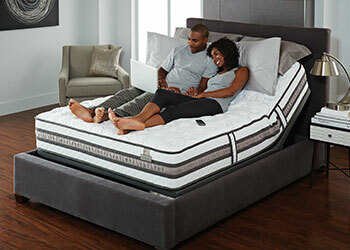 Firm mattresses provide even pressure and support across your entire body. 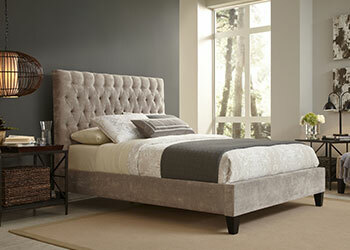 Do you like the feeling of sleeping IN your mattress rather than ON your mattress, then a plush mattress is for you. 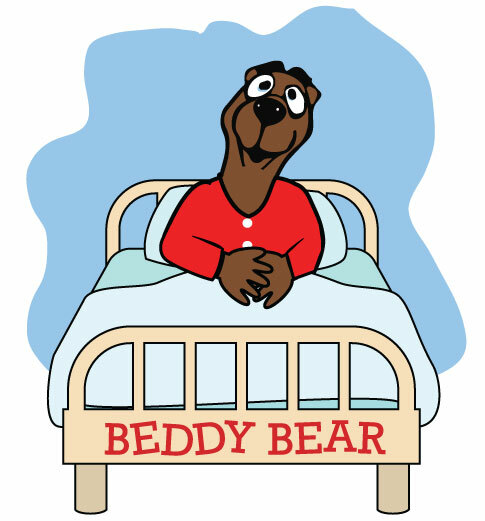 Plush mattresses offer full-body comfort and support. 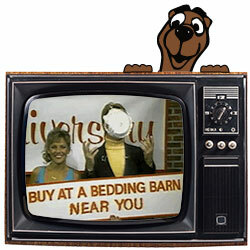 Nothing beats the plush comfort of a Pillow Top mattress. 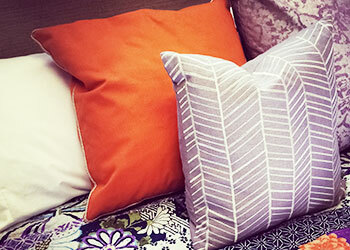 Pillow Top mattresses combine body-conforming comfort with the support of a traditional mattress. 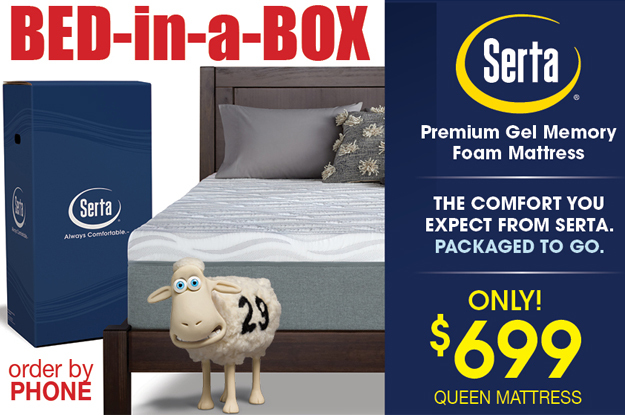 Combine the comfort of foam with the support of coil springs and what do you get? The best sleep ever. We'll find the best hybrid mattress for you. Foam mattresses offer support and a comfort level that can't be matched by traditional coil spring mattresses. 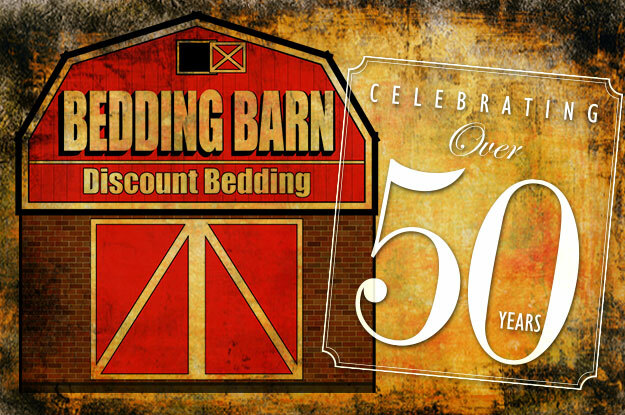 Come in to your local Bedding Barn and see how a foam mattress will change the way you sleep. 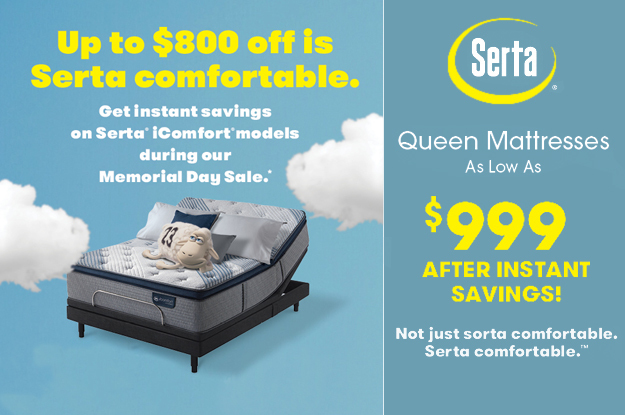 Through the use of remote control our premium air mattresses offer the consumer the ability to modify multiple adjustable zones to enhance the comfort level to their desired personal firmness.